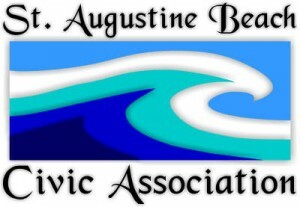 St. Augustine Beach Civic Association's alcohol-fueled concerts at St. Johns County Pier Park are under investigation by St. Johns County Attorney Patrick Francis McCormack. St. Johns County Attorney Patrick McCormack wrote an e-mail government watchdog Tom Reynolds earlier today, acknowledging the investigation of SABCA. SABCA is headed by WILLIAM JONES, St. Johns County Sheriff DAVID SHOAR's recently promoted supervisor over all of the civil process servers, who presided at his last SABCA meeting in St. Augustine Beach Commission chambers May 10, 2017. Is refusal to enforce the County Beach Code equally a violation of civil rights guaranteed by the Fourteenth Amendment? 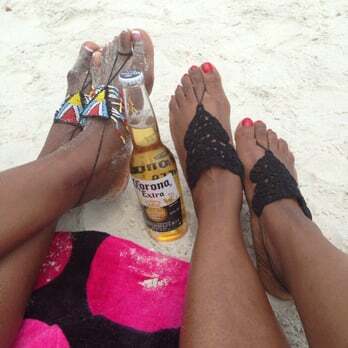 Why should the Sheriff be empowered to arrest people for drinking in parks and on beaches when SABCA concerts feature drinking on beaches? Where is "equal justice under law" in St. Johns County? If you work for the Sheriff and have a political club that puts on parties, alcohol is OK?